On Saturday April 20th, students of San Pedro High School (Community Service and enjoyment) and members of the SACNW (South Ambergris Caye Neighborhood Watch) gathered at Lone Star Grill and Cantina for a very productive and creative afternoon in a continuing effort to improve the cleanliness of South Ambergris Caye. With bright neon colors, they painted more than 24 signs with catchy slogans such as LOVE WHERE YOU LIVE, TRASH IN DA CAN MAN, FEED DA CAN MAN, STASH THE TRASH, KEEP LA ISLA BONITA CLEAN, and NO LITTA IS MO BETTA. 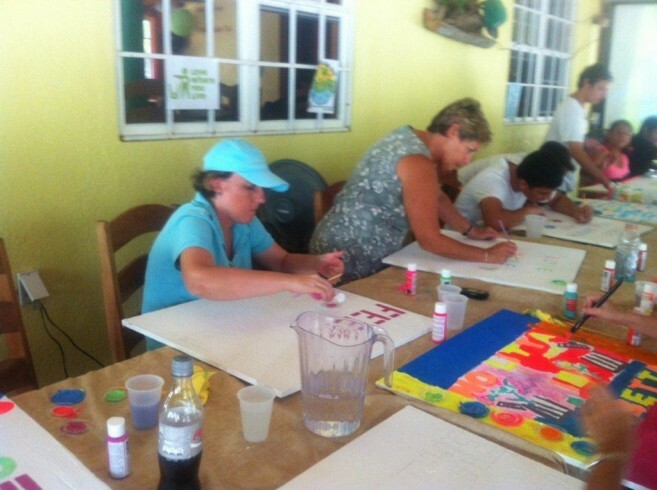 This third painting event helps promote cleanliness and safety not only in the south but for the entire Isla Bonita. 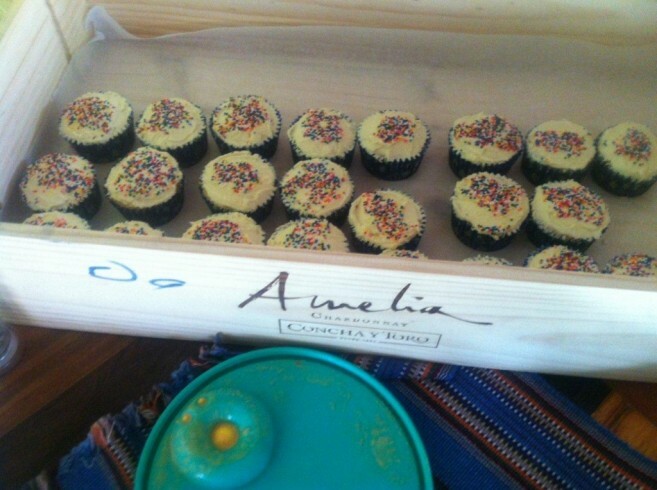 Everyone enjoyed some well deserved snacks, sodas, lots of cupcakes and cake after completing the artwork. The signs will be displayed at the next SACNW General Meeting and then installed by the roadside in hopes to remind people not to litter and to promote community spirit. A huge Thank You goes out to Marc, Leanne and Jaime for hosting the event at the Lone Star Grill and Cantina and for their contributions, Mrs. Conchita Flota, Vice Principal of the San Pedro High School for organizing the group of students that participated, the parents that sent their kids out to share their talents and especially Josie Nunez SACNW President and organizer and Laura Schmitt the talented artist. We also extend our appreciation to event contributors John Now, Janet Goff, Surendra, Carolyn and Nina Kumar, Renee and Mike Steinmetz, Paula Peake and Kimberly Malega. Police press conference to be held at 2:00 p.m.